Captain has happily back home and reuinited with his family. 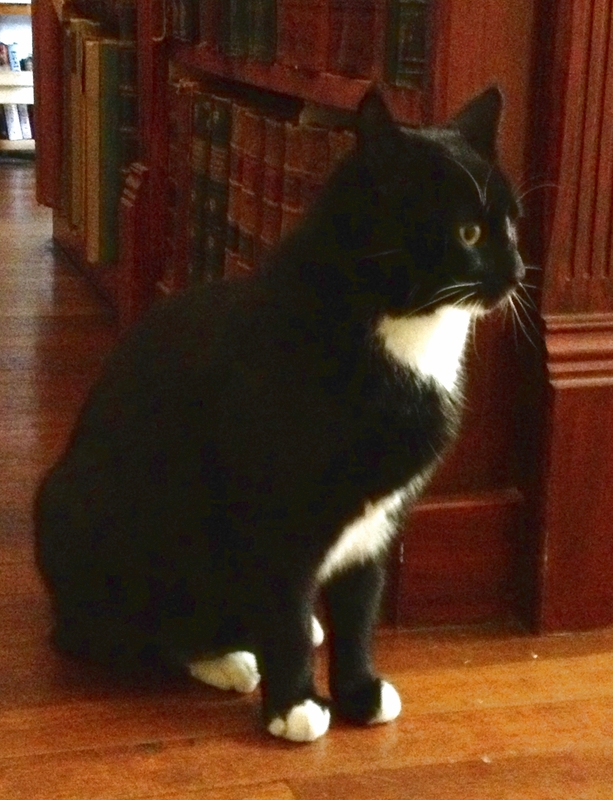 Captain is a 3-year-old black and white male who went missing from his home in Wigtown in the first week of June. 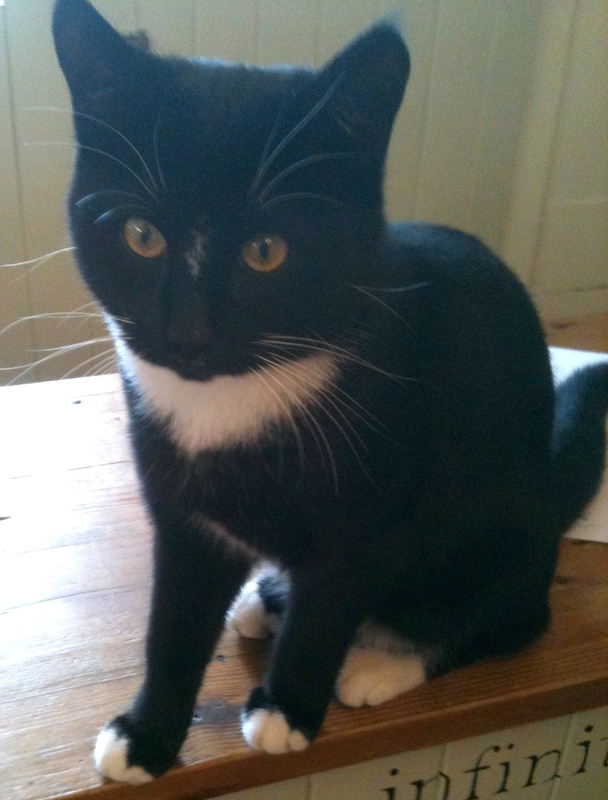 He is black with white paws, chest and whiskers. This entry was posted in Cats Lost and tagged Cat, Lost Cat. Bookmark the permalink.